13 years after acquiring Converse, Nike signaled the next step for the brand by integrating it within the greater Nike digital ecosystem. 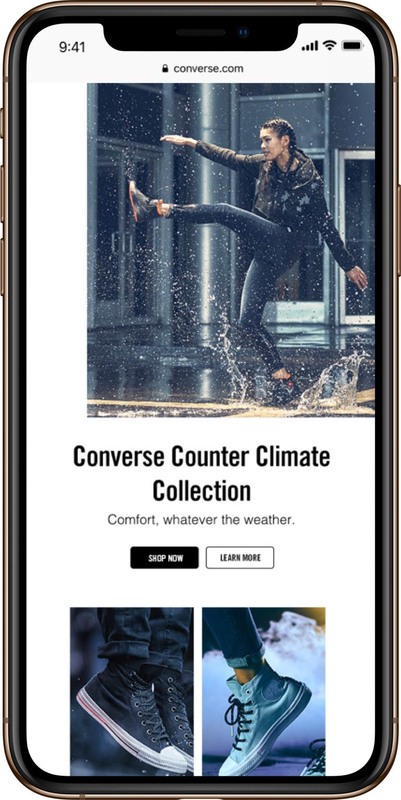 Leveraging AKQA’s expertise in the Nike.com platform, the Converse brand was re-imagined within the dot com environment. 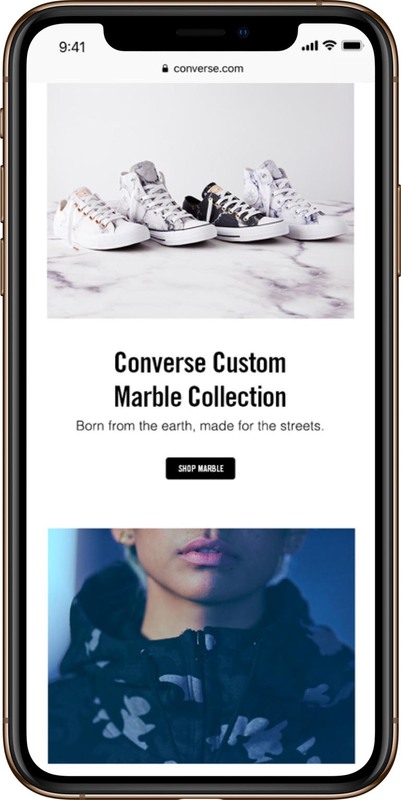 Every aspect of the Converse brand was brought to life in harmony with the Nike.com framework, utilizing multimedia content including new art direction, motion and copy. Rethinking the structure of a strong brand into the templates allowed by the Nike.com platform was challenging, but it was important that customers understood that Converse would benefit from Nike’s experience and technology while keeping its voice. 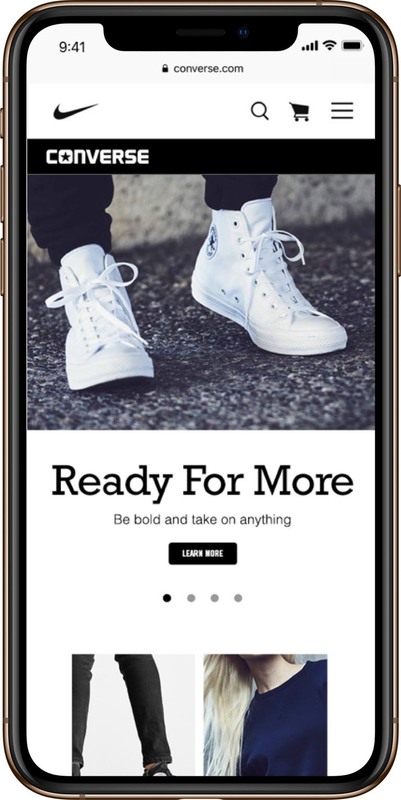 We’ve decided to establish a consistent base template for landing pages that utilizes standard modules presented in a composition that provides differentiation for the Converse user within nike.com but more importantly, focuses attention on the photography rather than the design system that houses it. It was crucial that we developed a strong, consistent and repeatable system for typography embedded in headers of the landing pages. The brand typeface needed to both differentiate Converse from Nike, but also keep the design core of the brand alive. We’ve developed an identity with Converse’s typography that can be in moments loud, or considered and elegant depending on the product while keeping the consistency. Illustration and motion design allowed us to take the design closer to what Converse stands for while staying within the parameters of Nike.com. Bringing the look and feel that customers are used to, was essential to the success of this redesign.